Strong, bold and flavorful. Everything and more is what defines Indian spices. More than the rich flavors these abundant spices add to your food, they are also responsible for offering some brilliant health benefits which even sciences can’t seem to come up with. The calming Ayurvedic properties in many of them make for a stronger immune system too. Not to boast, being connoisseurs of Indian food in Nusa Dua, we made sure the research into what we served was given as much importance. The results were the unending healthy benefits of Indian spices. Here are some ways we offer you a little bit of health being an Indian restaurant in Bali. In India everything from a small cut to major internal damage, there’s nothing that Turmeric can’t solve for us. Any illness? Expect Indian mothers to come rushing with a warm glass of Turmeric milk (haldi doodh). 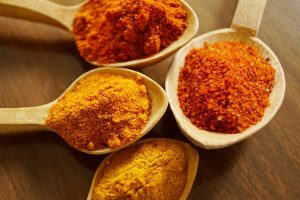 Being a powerhouse of medicinal properties contained in compounds, one of the main compounds in it is the Curcumin. A powerful antioxidant, Curcumin combats, any oxidative damage, effectively also slowing down aging. It is also an anti-inflammatory. This is a major contributing factor in combating any potential chronic diseases too. Thus it is mostly advised to consume turmeric for its amazing health benefits. Taste the flavor of haldi in our Indian food in Bali and try the delicious Buttered Moongh Dal. As an Indian restaurant in Nusa Dua offering South Indian cuisine mustard seeds are found in most of our South Indian food items. 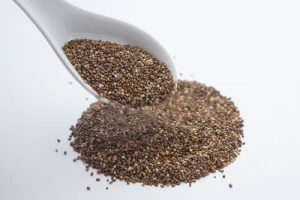 Known for its anti-inflammatory properties, Mustard seeds are also a rich source of Magnesium which helps in reducing asthma attacks severity and also lower blood pressure. They are also monumental in treating migraines as well as any sort of indigestion. Try some delectable Masala Dosa with Sambar to try this spice in an abundance. Probably one of the purest salts in the world, we as an Indian restaurant in Bali Indonesia try to incorporate it in most of our dishes. The salt is also known to help people who are on a diet or are bodybuilders. Seeing as how it manages the fluid flow in our body, you are sure to stay energetic throughout the day. It is also known to improve digestion by helping release amylase (an enzyme that helps in digesting carbs) and hydrochloric acid for further food breakdown. 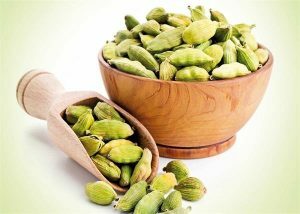 A common ingredient in a number of Indian dishes, Cardamom offers a strong calming smell and has benefits physically as well as mentally. A perfect ingredient to calm your nerves, it is even found in the lovely Masala Chai and gives it a lovely flavor. Definitely try the Masala Chai along with our excelling Indian dining in Nusa Dua. To be able to enjoy the flavors fully the shell of this spice need to be broken so as to access the pods inside. It helps counteract problems related to digestion, gas, heartburn, bloating, etc. Recent studies have also been indicating the potential for cardamom to even cure cancer but the studies are still underway. 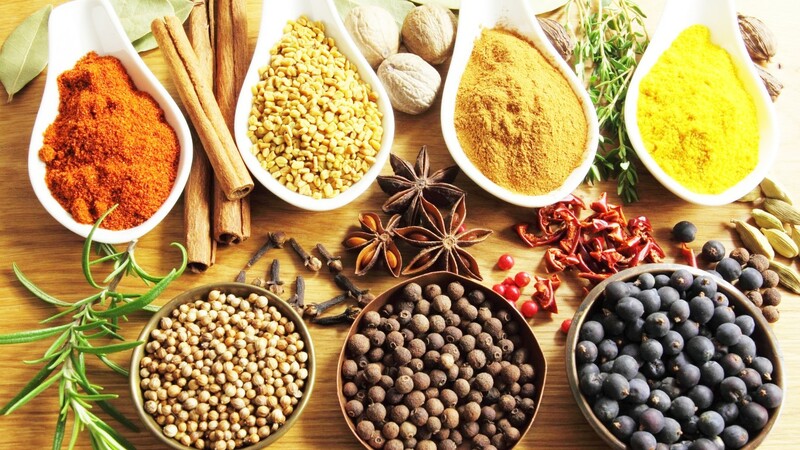 Here are a few delicious Indian spices that you’d find in the dishes of an Indian restaurant in Bali. We say savor and enjoy them and let them do wonders to your health.